Never store wood or cardboard items directly on the concrete. Contact your home owner’s or renter’s insurance to extend the coverage for your storage unit. No insurance is provided for any stored items. Never store combustible, flammable, hazardous or toxic materials. 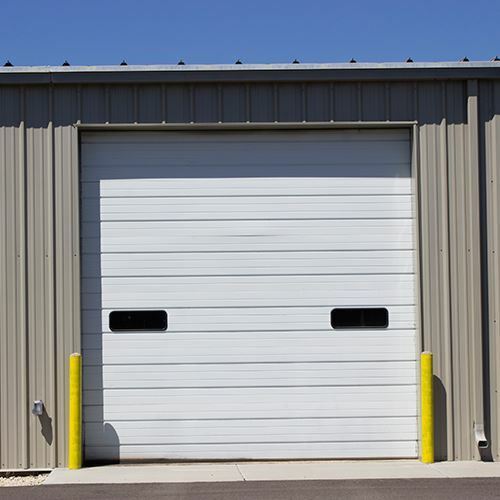 If you are renting a large enough unit, create an aisle to leave enough room to access the back of your unit. Store your largest items first and to the back of the unit. Always make sure to put your heaviest boxes or totes at the bottom when stacking to avoid damage. 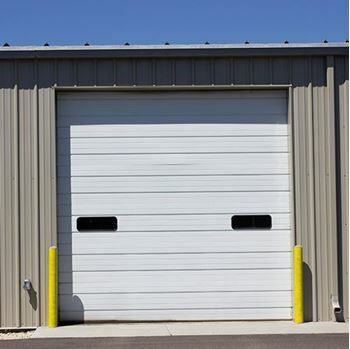 When storing metal objects avoid leaning them on items they can damage. Keep the items you will access frequently toward the front of the unit. Maximize your available space by storing your small items inside your larger items such as; wardrobes, drawers, washing machines, and fridges. Stack your boxes so that you can see the labels you’ve put on them. Keep the doors to all appliances open to avoid bad odors from forming. Use moisture absorbers, deodorizers and vermin bait to keep your unit worry free. Copyright © 2019 Park Place Investments LLC.